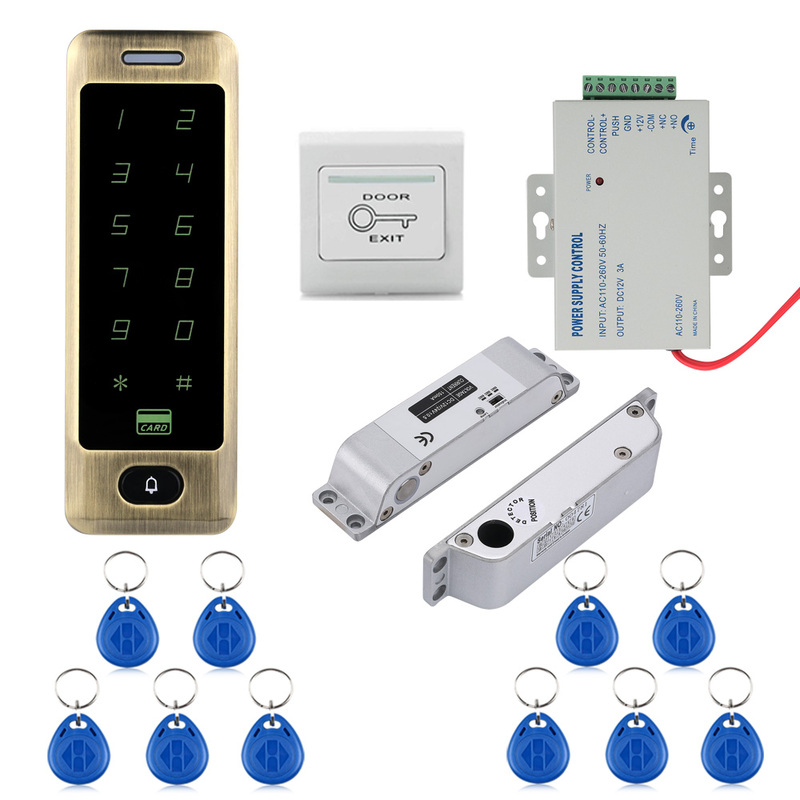 These are 10pcs 125KHz RFID Proximity ID card, they can work with the product which has 125Khz RFID reader. 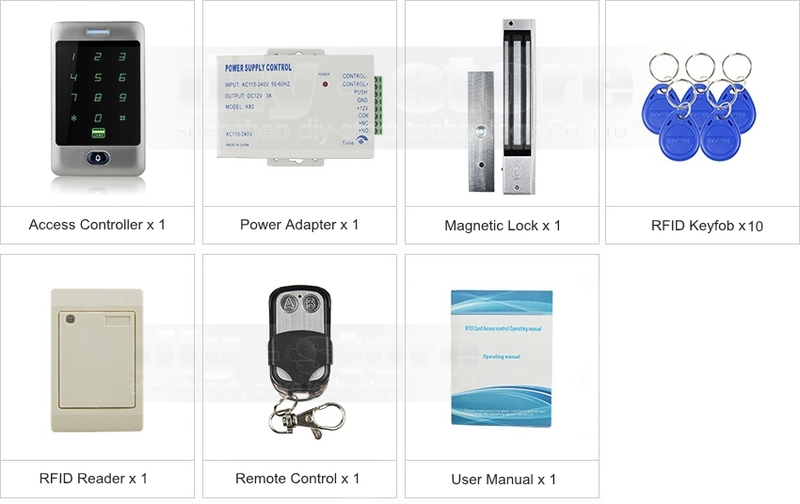 This is a waterproof contactless proximity ID card access control reader, support EM proximity cards is one of the most advanced access control reader, smart panel operation, high anti-interference ability and high security and reliability, can provide strong security. 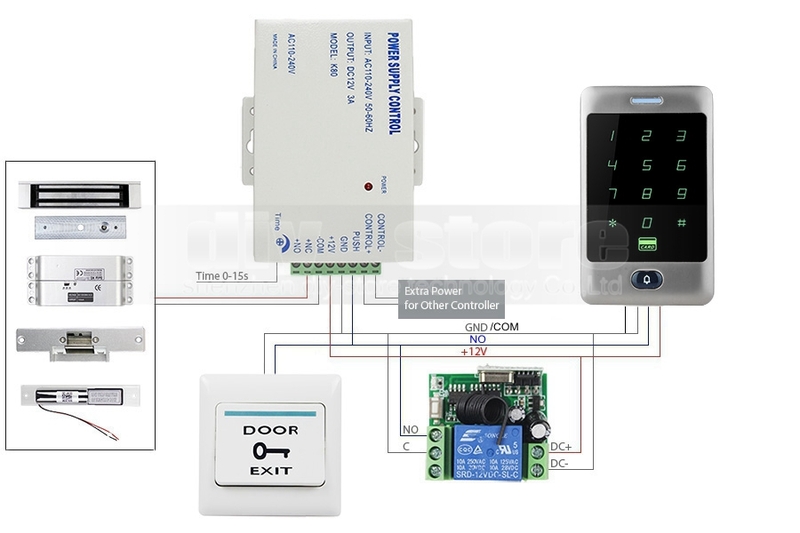 It has ultra-low power, Wiegand output, tamper alarm, doorbell interface and others, easy to use, can be widely used in homes, offices, residential quarters and other public places. Optional: if you need it, please order from this link!